Posted in General and tagged harbour, lighthouse, pier on Saturday, 9 June, 2012 by Paul. 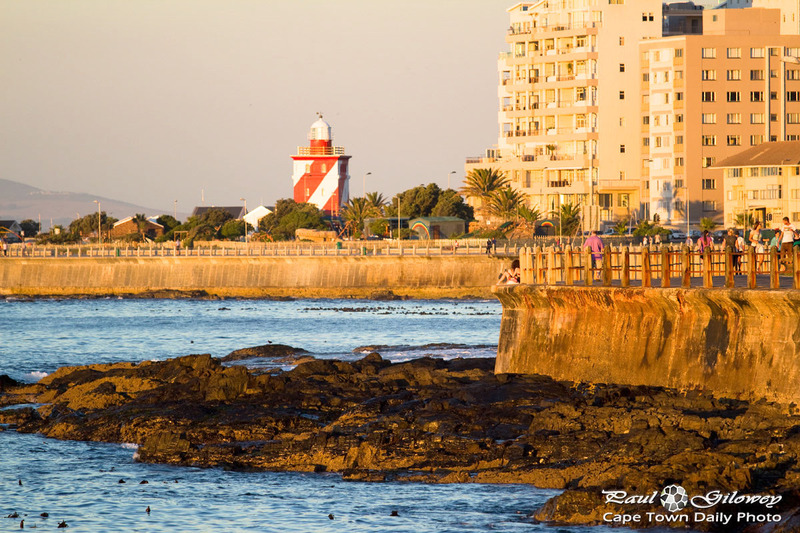 Slangkop lighthouse on our south coast, near Kommetjie, is South Africa's tallest cast-iron lighthouse. Built in 1919, it stands 33m high and shines a 5 million candela beam approximately 33 sea miles out to sea at a height of 41 meters above sea level. 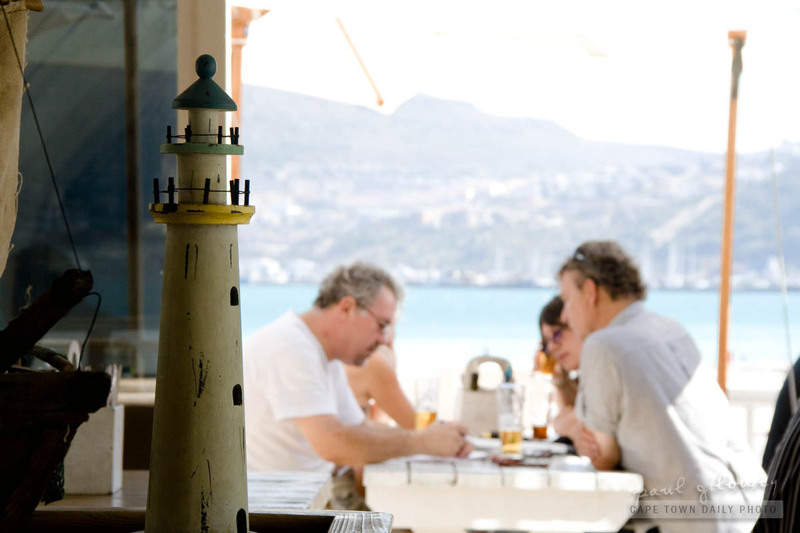 Consider making the lighthouse a stop on your way to Misty Cliffs, Scarborough, Cape Point and Boulders Beach. 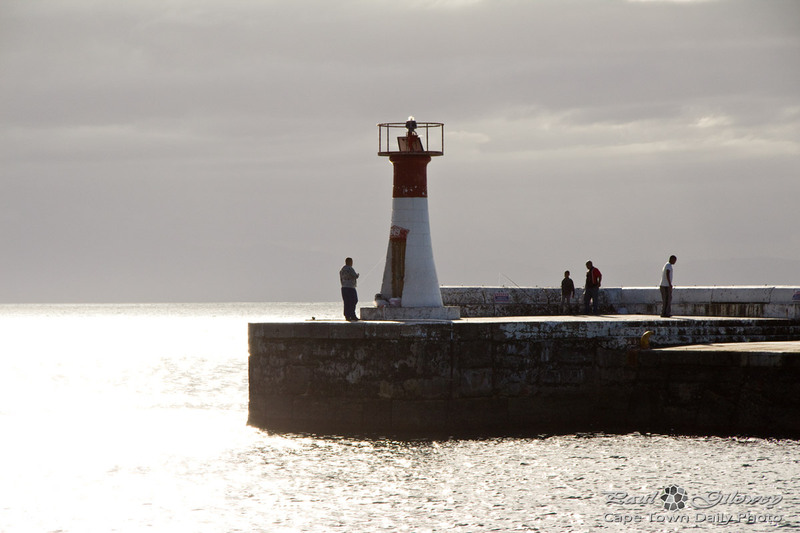 Give the lighthouse (map) operators a call on +27 21 783 1717 for more information. Posted in General and tagged lighthouse on Monday, 7 March, 2011 by Paul.